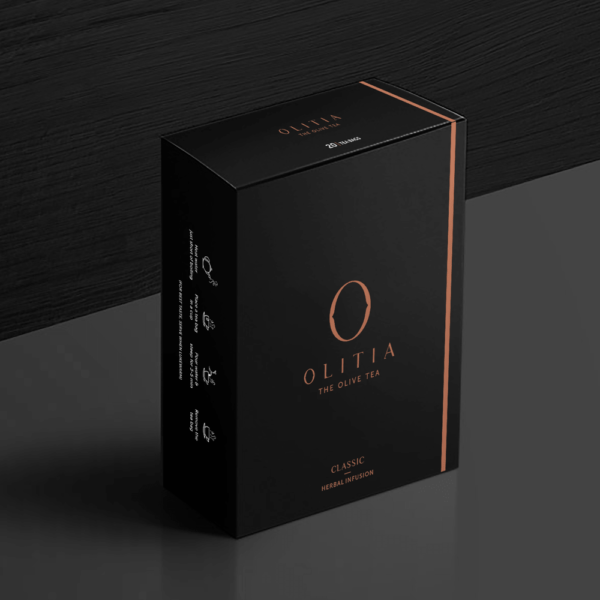 Get de-stressed as you sip the Exotic Olive Tea, the original olive tea with a taste slightly sweeter than green tea. The mild aroma of olive oil soothes your mind giving you a relaxing experience. It offers a great range of benefits such as reducing blood pressure, antiviral properties, amplifying immunity, reducing the risk of diabetes and others. 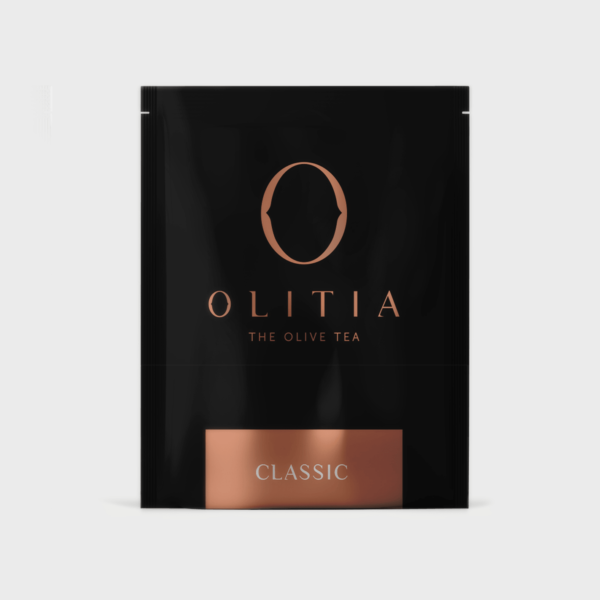 Sit back and cool off the day’s apprehensions with Olitia’s Classic Olive tea. Delivering to your doorstep the perfect blend of health and taste, this online tea store promises all the benefits that a herbal tincture can provide. The benefits of olives blended with sub-par taste, gives its consumer a soothing and relaxing experience. The subtle but noticeable aroma of fresh olives of this exotic flavor is tranquil. 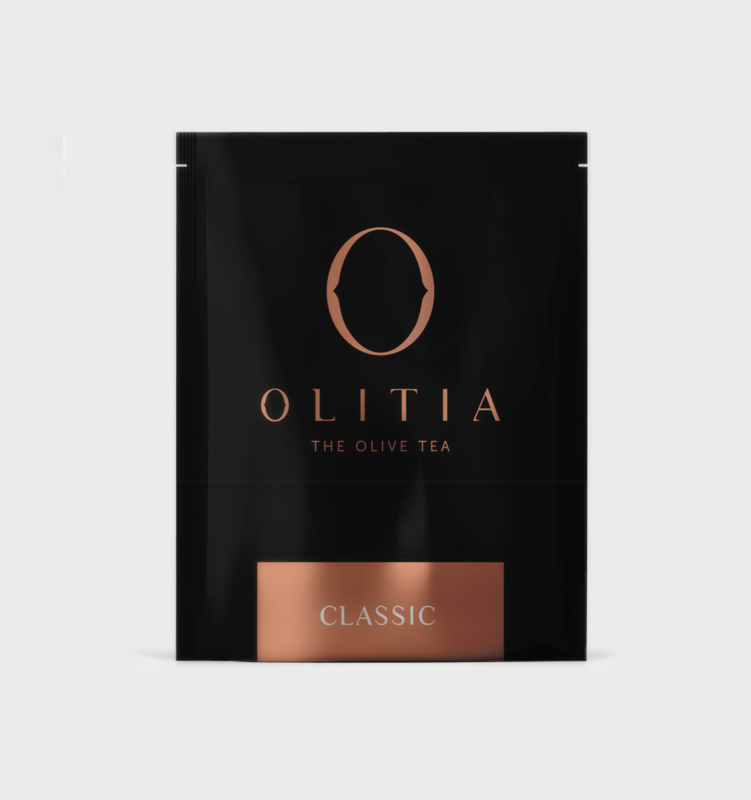 This classic olive leaf tea has shown to have more advantages than green tea as it has double the antioxidants . You will find it sweeter than green tea making it the perfect alternative to green tea. It has various health benefits such as a reduction in blood pressure, antiviral properties, better immunity, reducing the risk of diabetes and others. 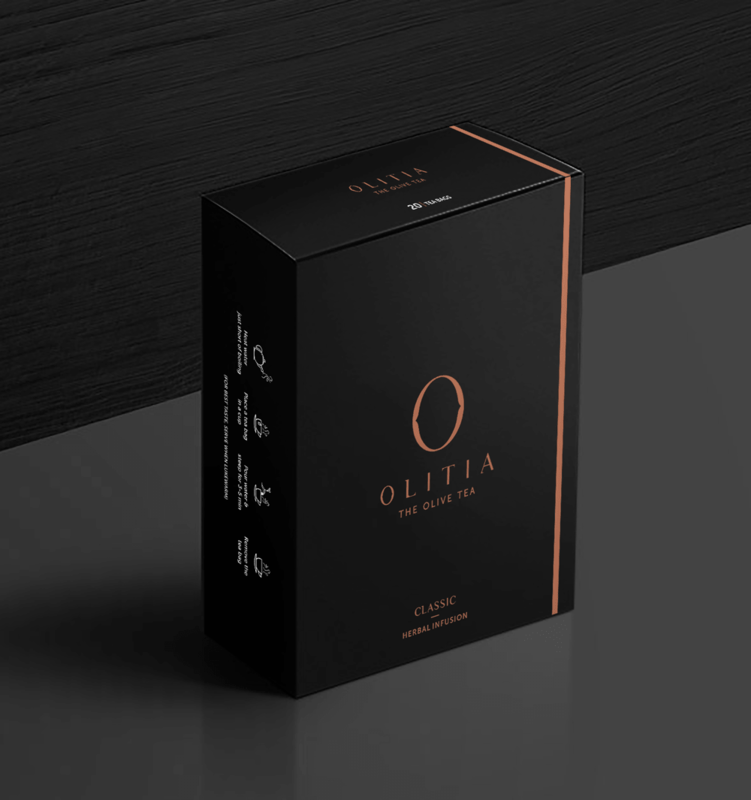 Apart from this herbal tea’s benefits, the quintessentially exotic flavor of Olitia’s classic olive tea is what makes it one of its kind.